Would people class you as being organised or disorganised? Is “So much to do, so little time” your motto in life? Do you dread deadlines because they make you feel stressed? You are not alone. 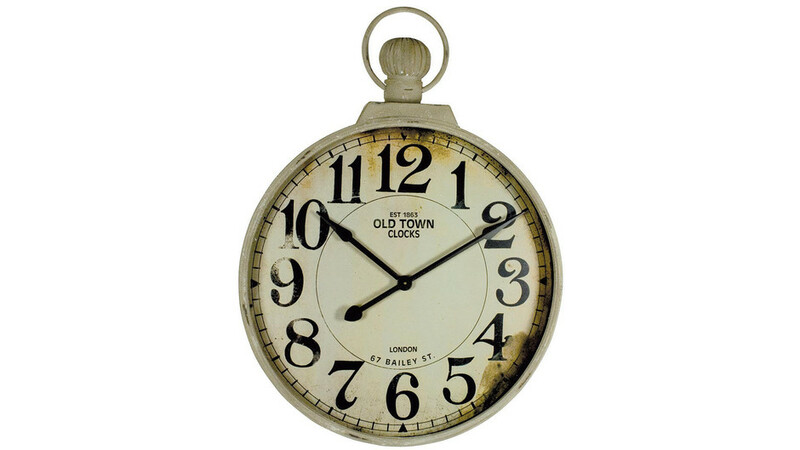 It is remarkable how many people feel that they are poor at time management. But why do we become poor at it? Is it something innate in us or is it something we learn? I believe that being good at time management is down to a set of skills and behaviours. Therefore, it is something you can improve. These are all things within your control. There is nothing in there that you cannot learn. You are in charge of how well you manage time. However … that means you can get better at it. I think of planning as being an essential skill for anyone. It helps you to define your goals, to understand how much work you have to do and when you can get it done. When done well, it addresses the first 5 causes above. Identify your main goals and measures. Work out what “success” looks like. If you are writing an essay, for instance, the goal will be to get a certain mark. Break the work down. You may think that all you are doing is writing an essay, but the essay can be broken down into a series of blocks: there will be an introduction, there will be a summary, there will be a series of points. Before you start to write, you will need to do some research, so you will need a list of sources. You may also have to produce a précis or essay plan. Breaking the work down makes it more manageable. Estimate how long each element will take. Identifying the list of sources may take one hour, but it might take another couple of hours to get all the documents together. It may then take 4 hours to read everything and identify the main points. The introduction may take 2 hours, etc, etc. Plan. Once you know what you are going to produce and how long each element will take to produce, you can create a plan. You will know that you cannot start writing until you have done the research, so you know you have to list out your sources first, then find them, then read them …. Pretty soon, you will have a clear timeline of what you have to do and when. This method works when you have four or five things on the go at any one time. You plan each one, and then identify which you need to get done first, which second, and so on. How many times have you heard the saying “Work smarter, not harder”? The human brain dislikes long periods of intense activity, in order to work at its optimum, it needs to refresh itself every so often. “Time-boxing” allows the mind to do just that. You set yourself a series of time boxes and determine what you are going to achieve in that time box. 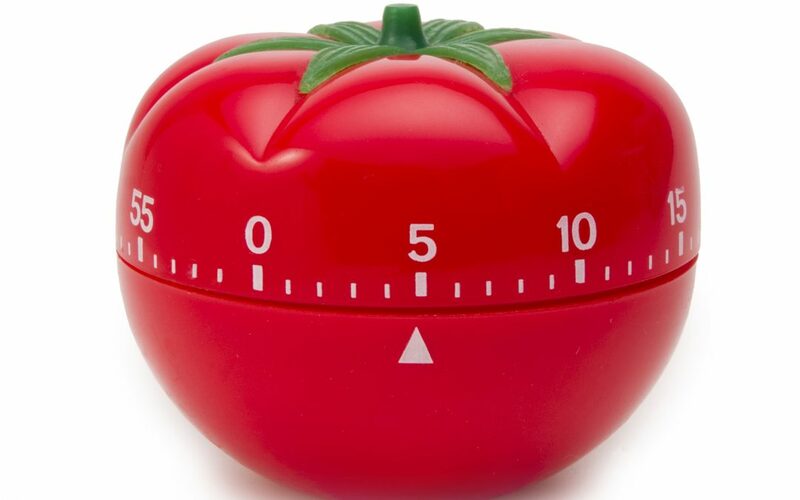 The “Pomodoro” technique is one such example of time-boxing. It breaks your day into 25 minute segments with a few minutes rest in between. It builds on your plan to create a working environment which should keep you fresher and more productive for longer periods. Check out their website here for more information on how to do it. We all love to put things off. “Oh, I’ve got loads of time before I have to do that.” The truth is, procrastination can be a good thing as long as you are thinking about the task and doing some planning. But most of us put things off because we don’t know how we are going to do it, because we know it is going to be hard or because we are worried we may not be able to do it. To use Professor Steve Peter’s language, it is our “Chimp” talking. It is fear and distrust of new things. If you find yourself putting things off over and over again, take some time to work out what is really happening. Do elements of the task worry you? Are you concerned about how well you will do it? If fear is causing the procrastination, I suggest you think back to when you have successfully done similar activities, or spend some time creating a plan as above or think of the feeling of achievement you will have when you have completed it. Managing time effectively is a set of skills and behaviours we can learn and improve upon. It isn’t necessarily straight-forward, but understanding that it isn’t “just you” that it is learnt behaviour should allow you to un-block that way of thinking and learn ways to become more productive. I offer coaching and consultancy support for people wanting to become more effective leaders. Contact Me to find out how I can help you develop your leadership skills.